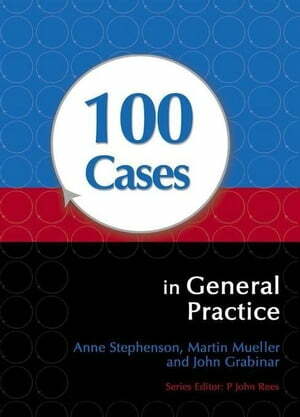 Collins Booksellers - 100 Cases in General Practice by Stephenson, Anne, 9781444113068. Buy this book online. The aim of the 100 Cases series is to provide a novel learning and revision tool that works by guiding the student through clinical cases, imitating those that students and Foundation Year Doctors are likely to meet in a general practice setting. The cases are written to interest students in clinical problems and to help them develop their skills of clinical reasoning, with each scenario providing details of a patient's medical history and the key findings of a clinical examination, together with initial investigation results data for evaluation. Key questions then prompt the student to evaluate the patient, and reach a decision regarding their condition and the possible treatment plan; while the answer pages enable the reader to understand the processes a clinician goes through in such situations. The volumes are designed with the student in mind, and include features to aid self-directed learning, clinical thinking and problem-solving.